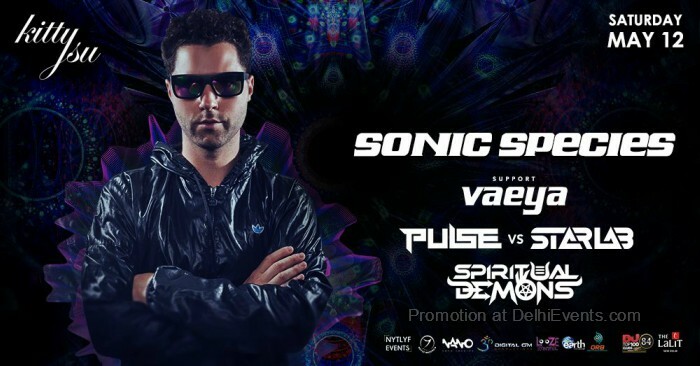 Sonic Species is established as one of the world's leading Psytrance artists. Having performed repeatedly at most of the leading international events, the signature Sonic Species sound is now blasting loud in all four corners of the globe. Spiritual demons is a psytrance music project of sandy thakur & Mehul Pant // Vaeya is a music producer and DJ based in New Delhi, India, specialising in progressive trance. His live/DJ sets can range from dark, intelligent and techy to lush, quirky and fun.